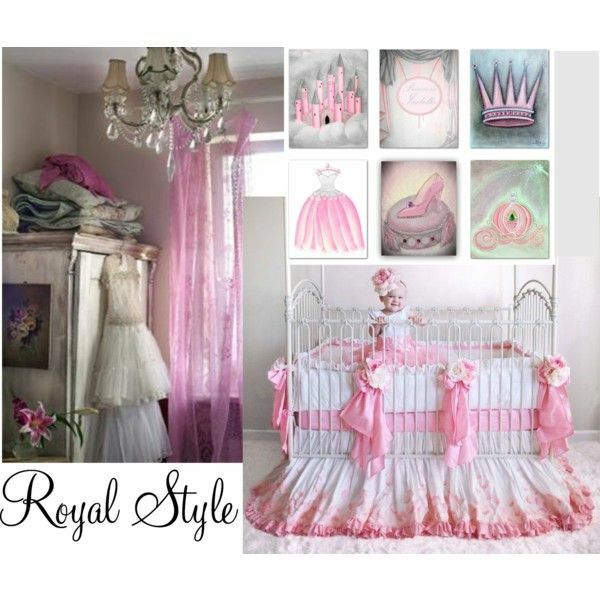 I am so excited with this fantastic royal room which i really wish i had a baby girl so she would be a real Princess! Ι am thrilled about how great the colors look together, the fabrics, the accesories, this beautiful crib bedding, princess wall art(my artwork), all these put together an elegant, romantic and luxurious nursery but not ''too much''! 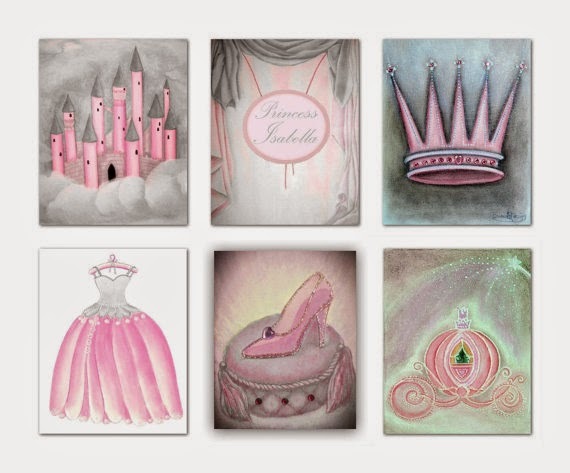 Take a look and get inspiration ideas to decorate the most beautiful royal princess room. You can find all items here.